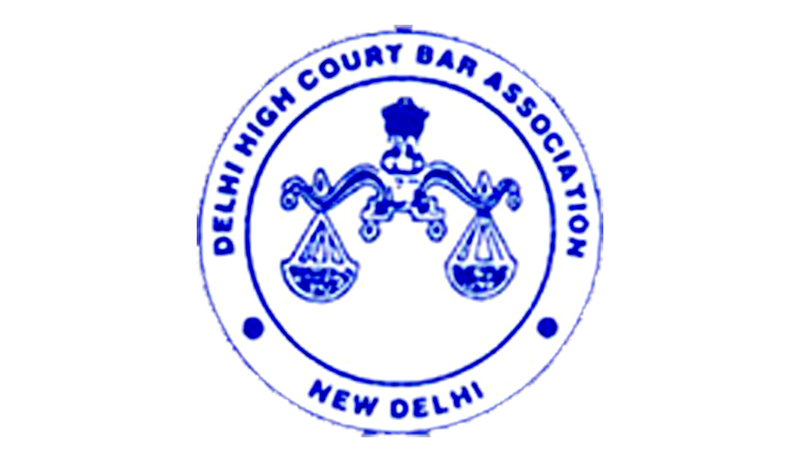 The Delhi High Court Bar Association passed a resolution on Monday, delaying the elections to the DHCBA executive by half a year. A General Body Meeting was called on Friday by Association President, Rajiv Khosla. However, many prominent members reportedly chose to skip the meeting. To add to it, the President and the Association Secretary Abhijit Bal were having a war of text messaged with the entire address book of lawyers in the High Court getting a series of SMSs regarding whether the meeting was valid at all. Amidst all the confusion, resolutions were passed, one of them being to defer the elections, which were expected to be held in April, to December, extending the term of the committee by half a year. It rejected the “one bar, one vote” concept, given by the Supreme Court of India last year to facilitate bar elections. Under the rules, lawyers who have voted in the elections of the bar association of any court cannot vote again in the elections at a different district court or the High Court. The meeting also decided to urge video recording of all Court proceedings, an issue which has been a subject of several petitions filed before the Court, without any luck. DHCBA further raised the question of the “kith and kin of judges” working as local commissioners, mediators and getting other positions on tribunals. The Bar hence resolved to urge the Chief Justice to direct display on the Court website, names of all individuals who are given any commission or mediation case. This is so that all lawyers may get a chance to be appointed. Stopping short of directly accusing judges of favoritism, Khosla also raised the issue of “transparency” in the judiciary. While Mr. Khosla considers the resolutions to be valid, Mr. Bal has insisted that the executive committee had not called the GBM and none of the resolutions passed would have any authority.